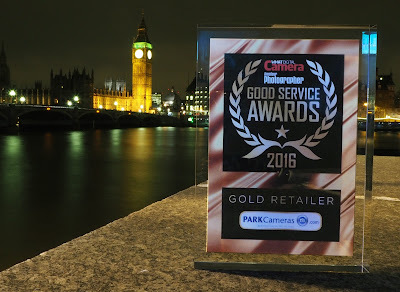 At Park Cameras, we are extremely proud to announce that for the 9th year in a row we have been awarded a Gold Retailer Good Service Award by What Digital Camera and Amateur Photographer! In fact, because of you we’ve won the award each and every year since they first began! We would like to take this opportunity to thank you - our valued customers - for voting for us. It means a great deal and inspires us to improve our levels of service even further. Your constructive feedback is always appreciated. 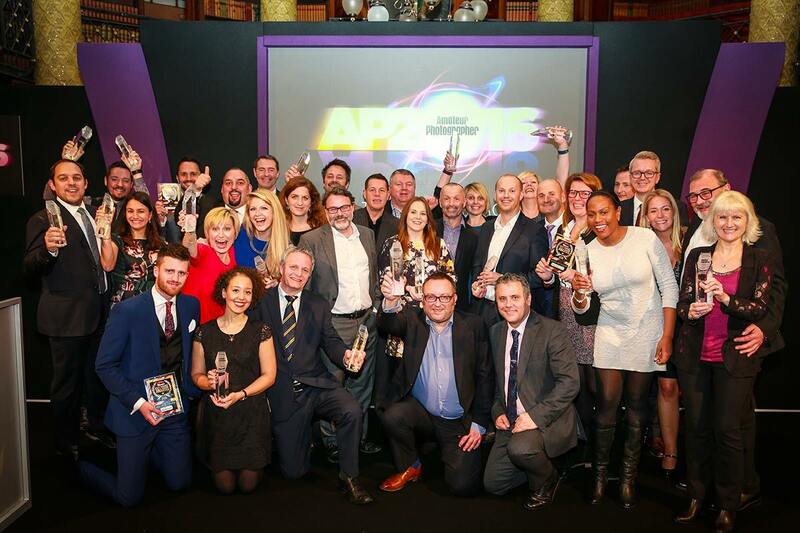 This year’s results were announced at the Amateur Photographer Awards on the 4th February 2016. What exactly is a Good Service Award? Each year, What Digital Camera and Amateur Photographer run the Good Service Awards, which provide customers with an open and honest indication of where to receive the best customer service when buying photographic equipment. What Digital Camera and Amateur Photographer have set a high threshold for winning, and in order to gain a Good Service Award, retailers must receive at least 100 voting entries from their customers - 90% of which need to be positive. Thanks to you all, we easily exceeded the target. The awards are designed to help you decide which retailers you should buy from - which ones will offer you a reputable, trustworthy, and professional service, and will value you as a customer. So, if you want to receive gold standard service, make sure you buy your photographic products from Park Cameras and if you feel inclined, please vote for us in next year’s awards! We hope to make it a perfect 10!